San Francisco — the self-proclaimed green capital of the universe — has massively dropped the ball when it comes to having a verdant, expansive, and healthy urban forest. Indeed, if you were to put a group of people in a room and ask them to design the worst possible urban forest policy, they would come up with San Francisco’s approach to trees. 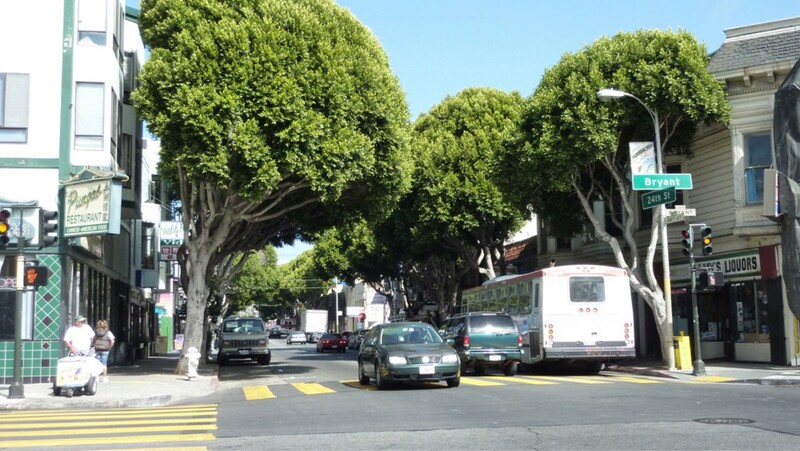 As a result of San Francisco’s poor and short-sighted choices, our city has the smallest tree canopy of any major American city, and our canopy is shrinking, as trees die either by reaching the end of their life span or due to neglect and aren’t replaced at a sufficient rate. San Francisco’s anti-tree policy is pretty straightforward: First, stop funding trees — both street trees and park trees — out of the budget and just hope for the best. Second, force property owners to care for adjacent street trees that they didn’t plant, don’t want, and may or may not have the financial or physical ability to care for, and also force them to pay for any damage caused by these trees. Third, periodically plant trees and announce how green we are, only to turn around and dump those trees on property owners for maintenance and liability. Fourth, watch the trees decline and die, as many property owners either ignore their responsibility, hire the cheapest possible arborist to care for the trees, or do everything in their power to prevent a tree from being planted near their home. The result is predictable: a declining urban forest and frustrated, unfairly treated homeowners. In the nearly forty years since San Francisco went down this path, our urban forest has struggled. The Department of Public Works, which heroically tries to care for at least some of the City’s 105,000 street trees, receives a small fraction of the resources it needs to do so, leading to the bad policy of dumping trees on property owners. And, the Recreation & Parks Department, which is structurally underfunded in many areas, has so little forestry capacity that it has the ability to engage in proactive maintenance of our park system’s 140,000 trees something like once every seventy-five years. For nearly forty years, residents have tried to fix San Francisco’s broken tree policy through the budget process. However, this approach has never worked. As much as everyone loves trees, trees just don’t compete well in the budget process. When budget decisions are made, trees, each and every time, go to the bottom of the list, behind such critical needs as healthcare access, homeless services, public safety, senior services, youth services, transit, and affordable housing. I’m not leveling any criticism or judgment here, as these needs are all essential. Rather, I’m making an objective observation about how trees never have done well and never will do well in our budget process. At the heart of our work is the recognition that we need a dedicated, sustainable, adequate funding source for our urban forest. 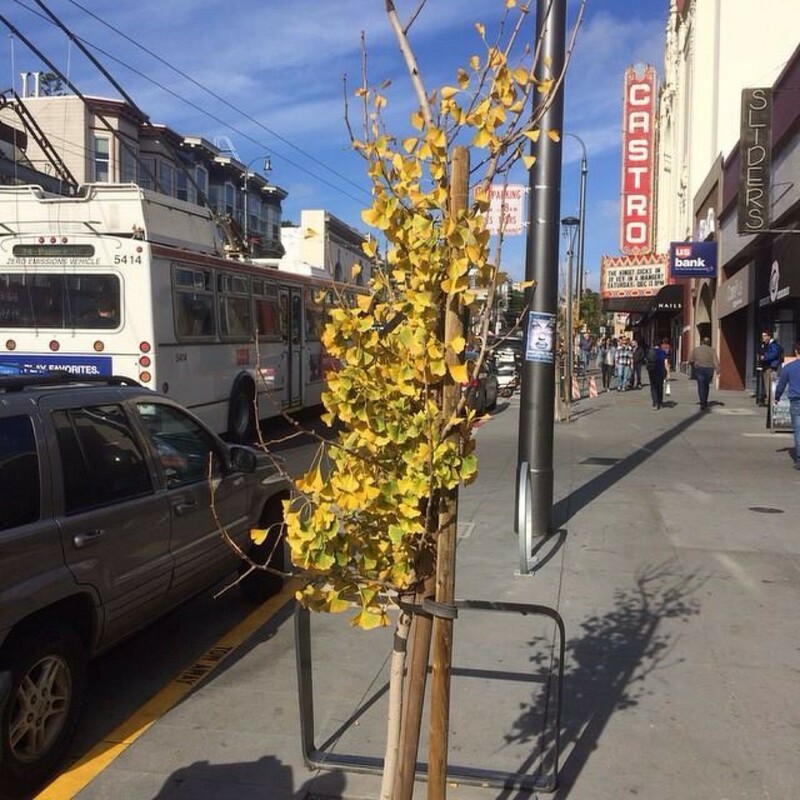 After so much time — nearly forty years — and so many efforts to fund trees from the City’s general fund, we have concluded that there’s no way San Francisco will consistently allocate, including in bad budget years, the $20 million-plus needed annually to care for our street trees, fix the damage they can trigger, and absorb liability for injuries they cause. Any approach that doesn’t create dedicated funding will lead to the same old, same old: diversion of funds for other pressing needs, leading to street trees deteriorating and continued shrinkage of our urban forest. As a result, we are aiming to go to the voters next year with a measure to create an Urban Forest Fund, with dedicated lockbox funding for street trees. Various funding mechanisms are under discussion, with one key idea being a modest parcel tax in the range of $35 for single family homes or small apartment buildings, $29 for condominiums, and higher amounts for larger buildings. A parcel tax — which will be legally restricted for the maintenance of street trees and fixing damage they cause — will be conditioned on the City taking over responsibility for all street trees. Thus, the parcel tax will create lockbox funding for street trees — funding that cannot be diverted by politicians for other needs — and will be automatically terminated if the city ever tries to dump tree maintenance on property owners in the future. A dedicated parcel tax can accomplish what we have failed to accomplish for nearly forty years: the city taking back and caring for street trees and providing sustainable, long-term funding to ensure success. For many property owners, paying a $29–35 parcel tax is significantly cheaper that hiring an arborist to maintain adjacent street trees, paying to fix sidewalk damage, and insuring against tree-related liability. The reason for the cost differential is that it is dramatically more cost-effective for the City to employ crews that perform tree and sidewalk work on entire stretches at once rather than each property owner hiring his or her own contractor. The parcel tax is sized to allow the City to care for the existing 105,000 street trees PLUS an additional 50,000 future trees. 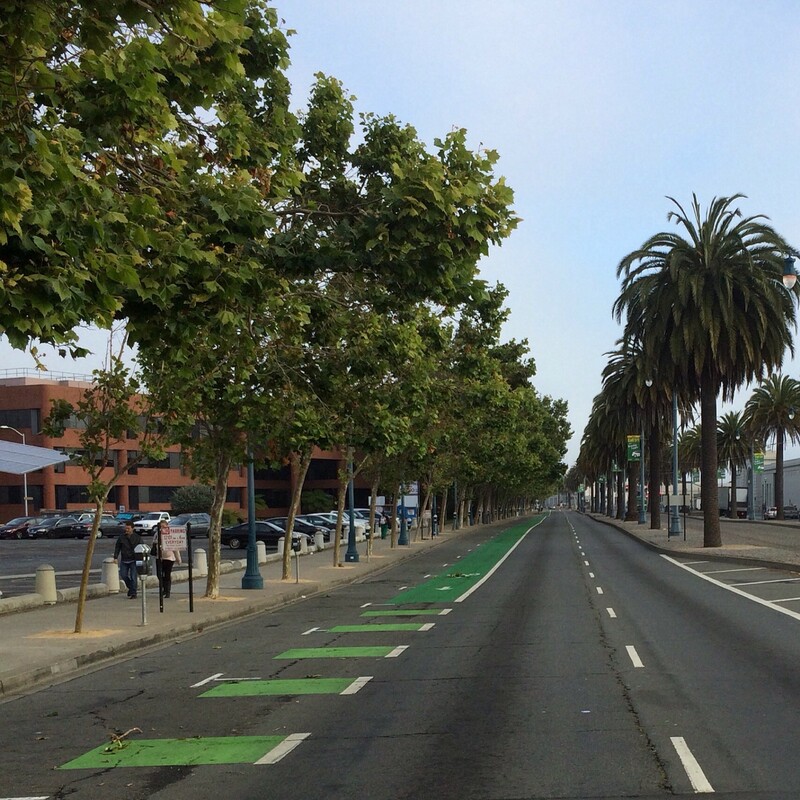 As noted above, San Francisco has a small tree canopy, and we need to plant more trees. It is very challenging to plant those trees under the current dysfunctional system, since the City doesn’t have the resources to care for them and many property owners don’t want the responsibility. With a reformed and fully funded tree program, we will be in a position not only to care for the trees we have, but also to plant more trees and actually care for them. We are nearing the end of our working group’s planning process and will poll in early 2016 to determine the political support for this approach. The good news in City Hall is that we have growing support for fixing this problem and going to the ballot to do so. My colleague, Supervisor John Avalos, has been a strong partner in moving forward a solution, and I look forward to working with him toward a positive outcome. As we reform our broken tree policy, we need to ensure that we do so in a sustainable way that actually gets the job done. If we fail to create a long-term, secure, dedicated, sustainable funding source, we will do nothing more than perpetuate the dysfunction that has gotten us to this point, with a sick and declining urban forest. Trees never have and never will compete well in the budget process against the critically important needs of kids, seniors, homeless people, police staffing, affordable housing, and transit. That was true forty years ago, it’s true today, and it will be true in the future. When it comes to our urban forest, we need to stop repeating past mistakes and stop pursuing band-aid solutions that simply perpetuate the problem. Let’s solve this problem and create a sustainable tree policy for San Francisco — one that finally provides our city with the healthy and expansive urban forest it wants and deserves.